Zoocolate Thrills theme park, Bohol's first world class, is located at Brgy. 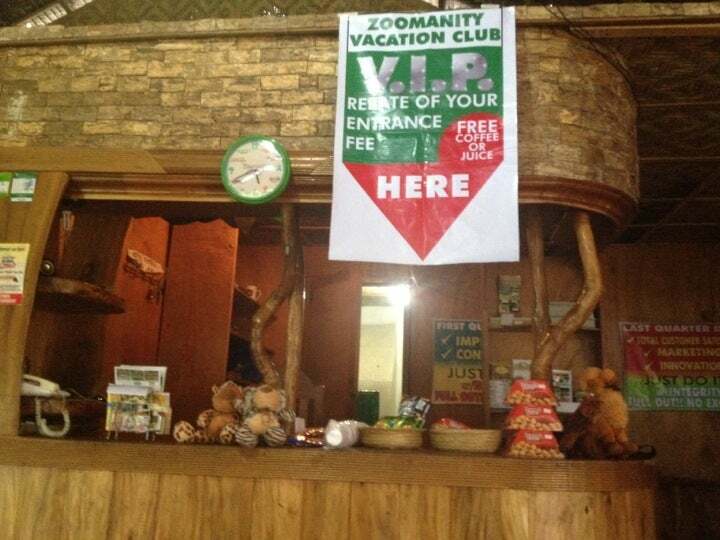 Gotozon, in the municipality of Loboc, under the Zoomanity group of Yupangco Group of Companies. Why Zoocolate Thrills Theme Park is special ? Zoocolate Thrills Theme Park is the only Adventure Theme Park in Bohol. This promising tourist destination in Bohol offers captivating attractions for everyone. A river cruise is provided for those who want to explore the Loboc River, the fun zoo with different animal encounters such as ostrich, tigers and bearcats. They also offer tram rides, horse ride and zip line. The rates are very, very affordable and worth every memorable experience that you can share with family and friends! Zoomanity Group offers you world-class theme park experience without the extra worry of causing a dent in your pocket. What to explore at Zoocolate Thrills Theme Park? “Hello Tiggy” will welcome tourists once inside the Zoocolate Trills and one can get a chance to show their “tiger look” on a photo opportunity with ‘Tiggy’ the tiger. One can have different animal encounters at the facility such as feeding the biggest bird alive – the ostrich; love-birds feeding; greyhound walking; a rare encounter with the bear cat or wrap yourself with a large Burmese python. Its mini zoo also features the Philippine eagle, owl, monitor lizards, iguanas, civet cats, tarsier and other wild animals. It also offers tram rides, horseback riding, zip line, and a river cruise is also provided for those who want to explore the famous Loboc River. The park has a replica of Chocolate Hills to give a glimpse before going to the real one. How to get to Zoocolate Thrills Theme Park? 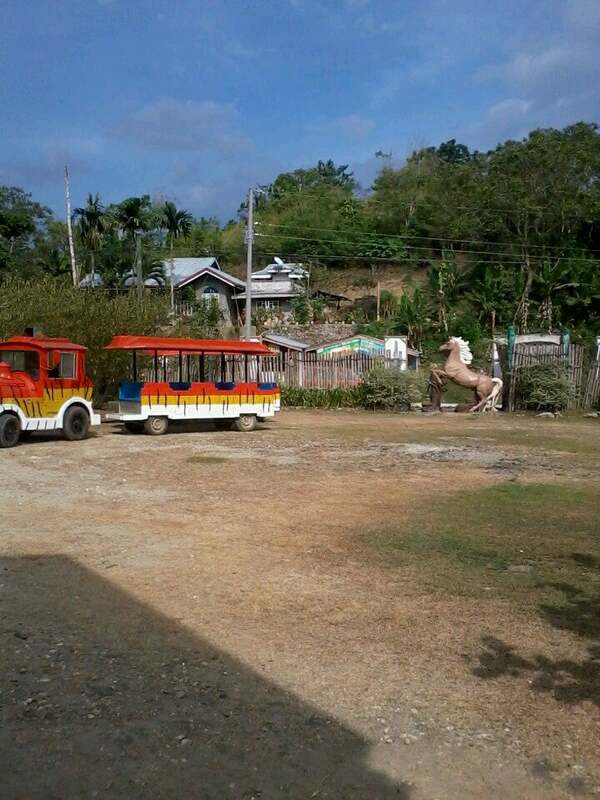 The theme park is located in Barangay Gotozon in Loboc, Bohol operated by Zoomanity Group under the Yupangco Group of Companies. It's about 27km driving from Tagbilaran City. Local bus or taxi driver can take you there. You can get 10% discount when you purchase tickets online using their secure ticketing platform on their website. Don't forget to see the biggest snake and try to touch this, it's great experience for you. You should note that your kids can ride the miniature horse. They offer also a free guide who will lead you around the zoo. We stop at the zoo as my child's request. Pay the entrance fee, in accordance with guidance of staff, I will go around the park. It seems to not be able to turn freely. Famous animal in this zoo is a tiger and python. It is good to to stop by a little breather, but had better not expect too much.